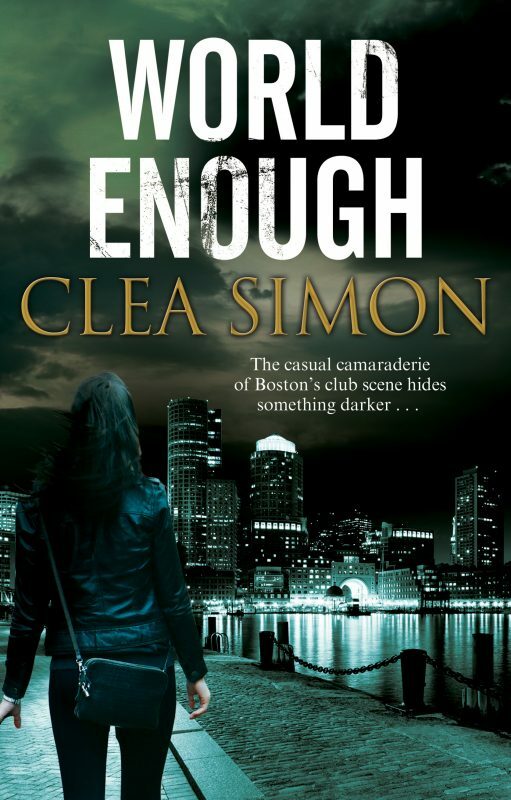 "Simon’s witty way of sketching in characters and tight way with a plot serve her well, as she dishes up a charming story that’s never too scary but does have some actual menace to it." "A delightfully charming debut series." 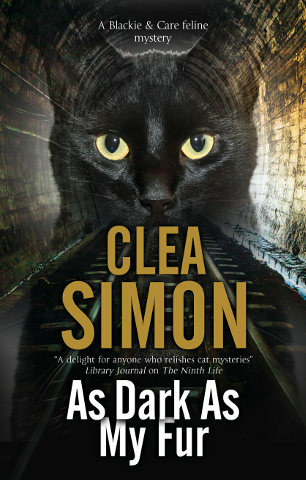 "Delightful ... You don’t have to be a cat lover to appreciate this paranormal cozy’s witty observations, entertaining dialogue, and astute characterizations. " "Cats and magic – two of my favorite things! 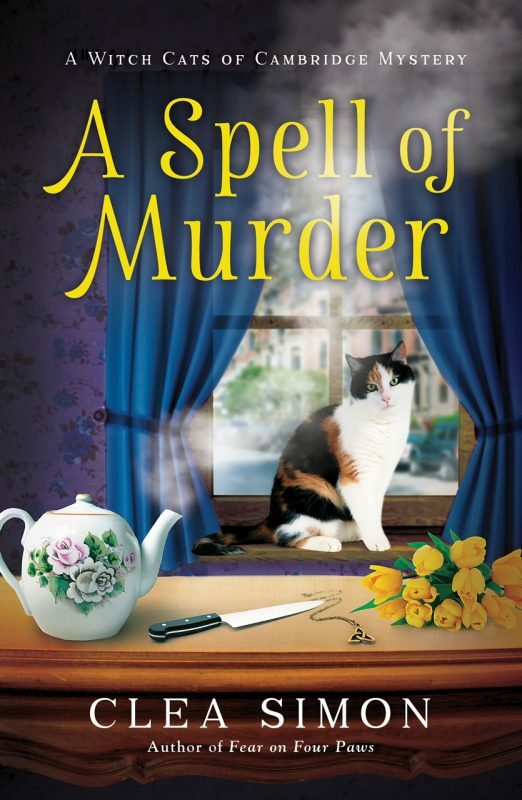 A Spell of Murder is a charming series debut."